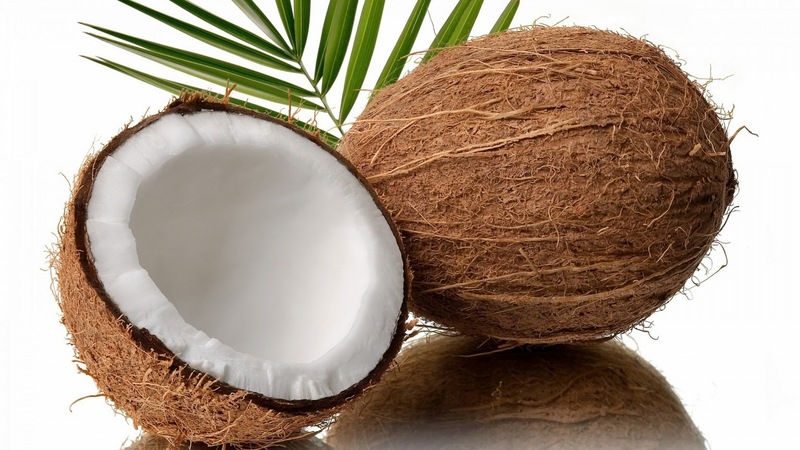 Coconut is a great natural ingredient to improve the quality and shine of your hair. It also stops protein loss which is key to keeping your hair healthy. Coconut oil is especially great for dry skin as it is a great moisturiser. It can also prevent wrinkles and anti-aging. Coconut oil contains 50% lauric acid which prevents heart problems like high blood pressure and high cholesterol levels. Coconut oil is great to improve and boost your immune system because it contains many antibacterial and antiviral acids. Coconut oil is great to assist weight loss as it contains short and medium-chain fatty acids which break down unwanted fat, it also boosts your metabolic rate. This benefit is one of the reasons why people in tropical coastal areas are not normally overweight or obese.